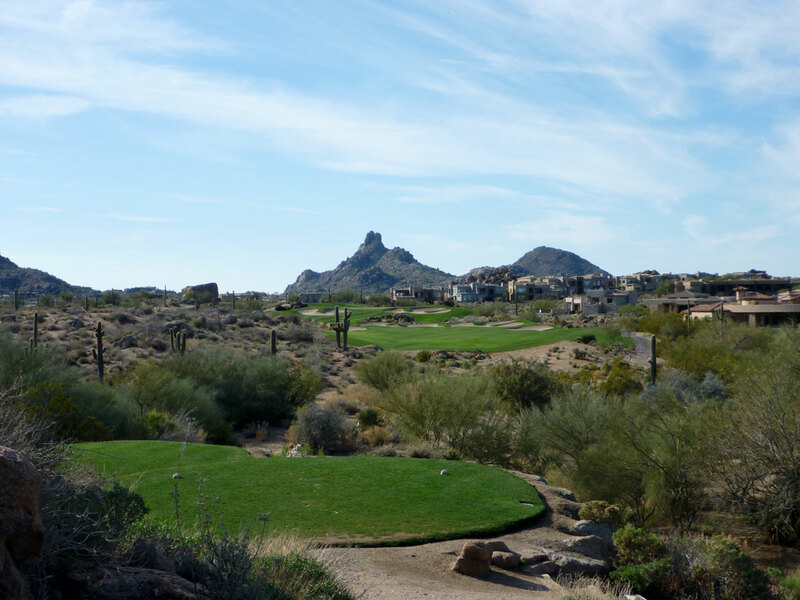 Accolades: Ranked 12th in Arizona on Golf Course Gurus' Best in State list. 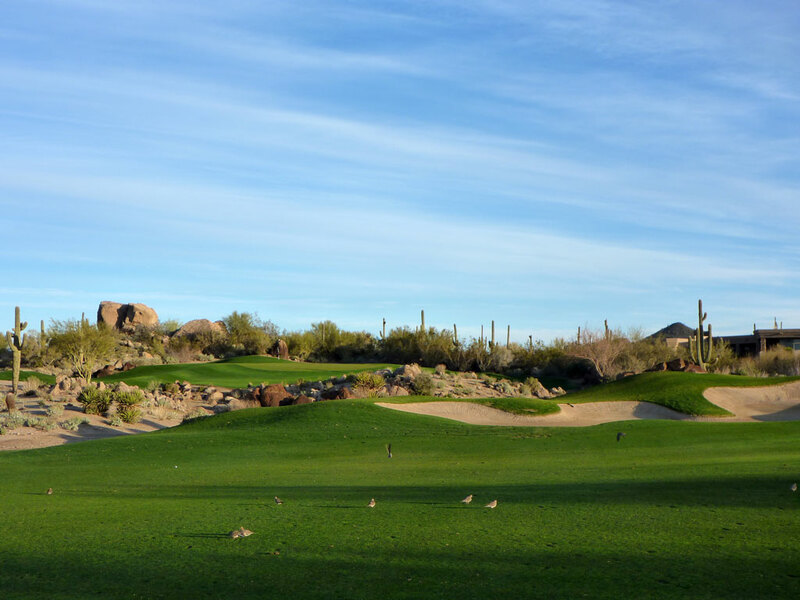 What to Expect: Since the rerouting work that Tom Weiskopf did in 2007, the Pinnacle course at Troon North has risen to new heights. 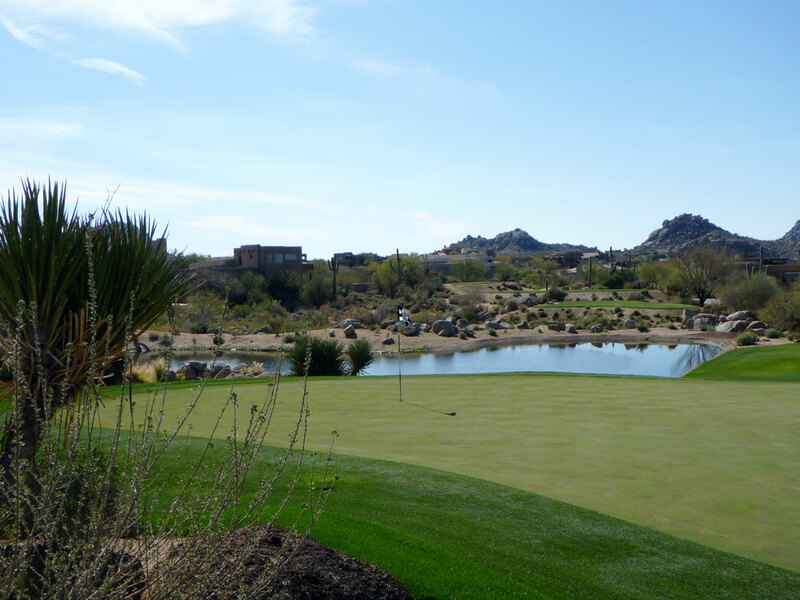 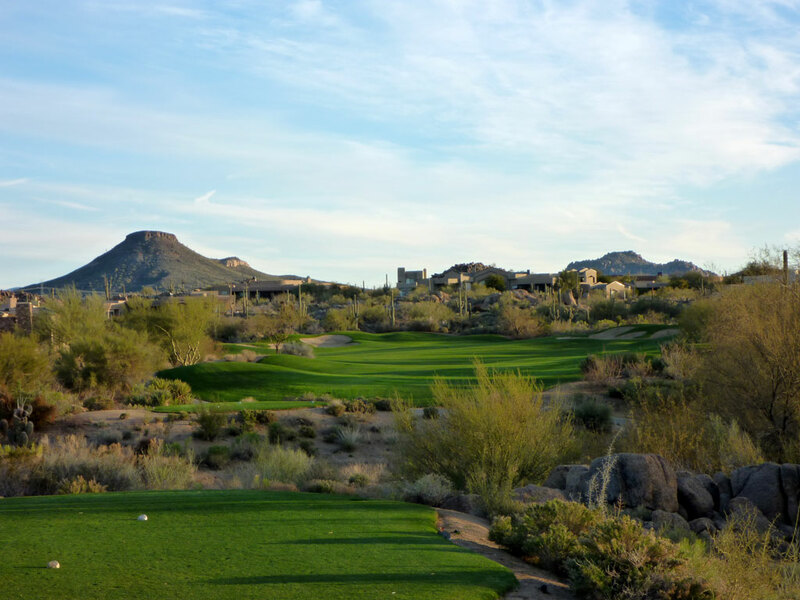 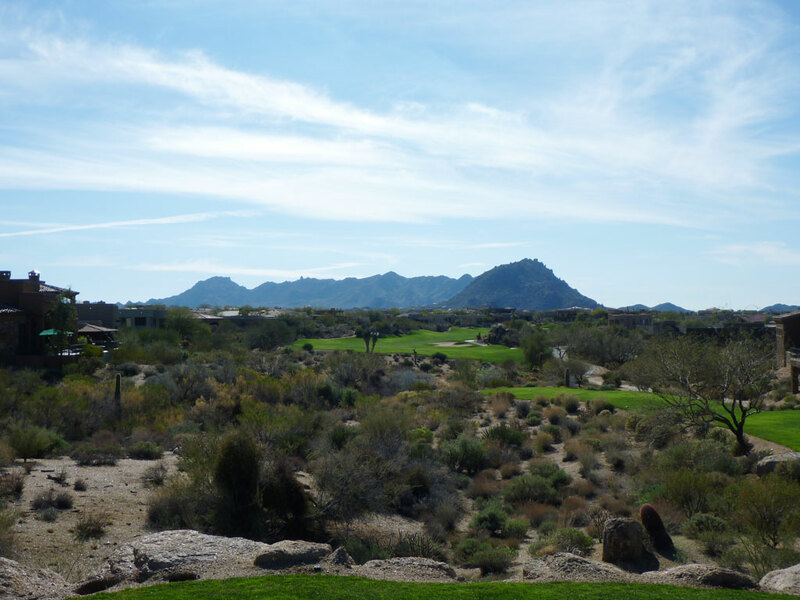 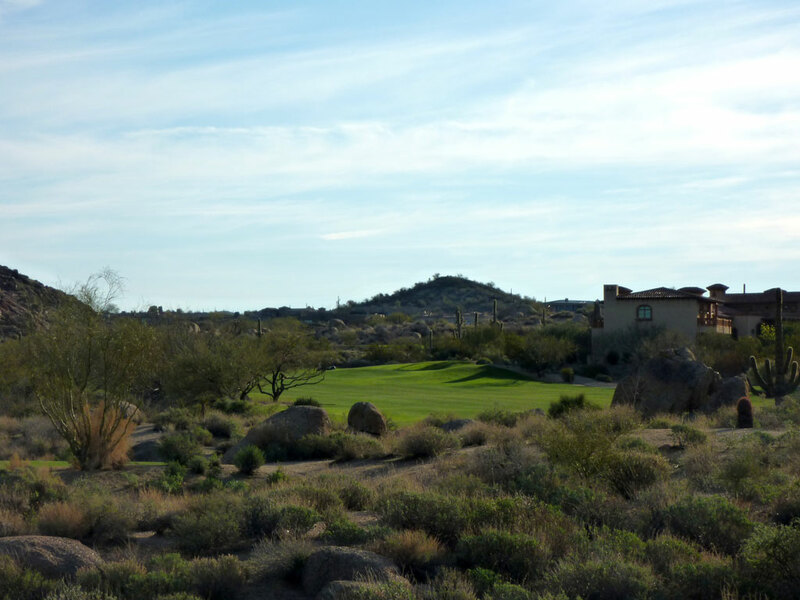 Large natural desert foliage and cactus densely surround the course while large boulders are all scattered throughout. 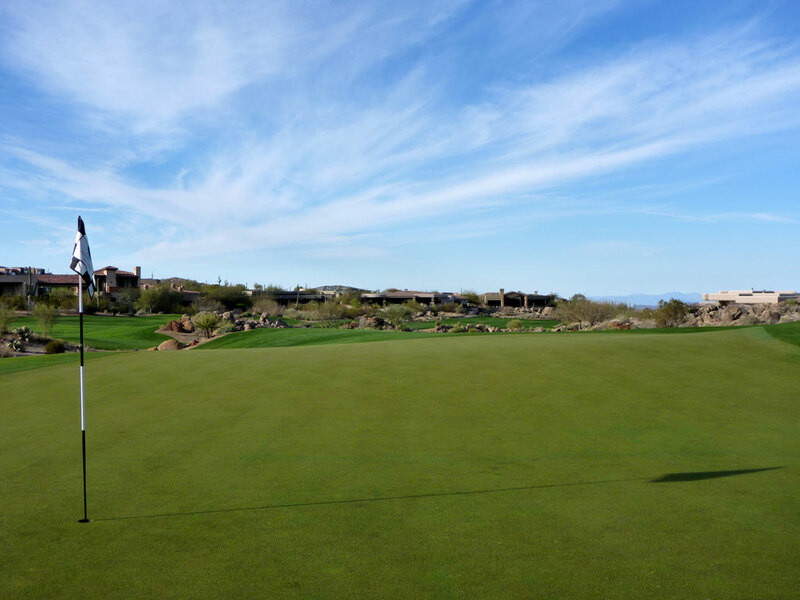 Since the rerouting, the Pinnacle course doesn't feature a driveable par four that Weiskopf has became famous for in his layouts. 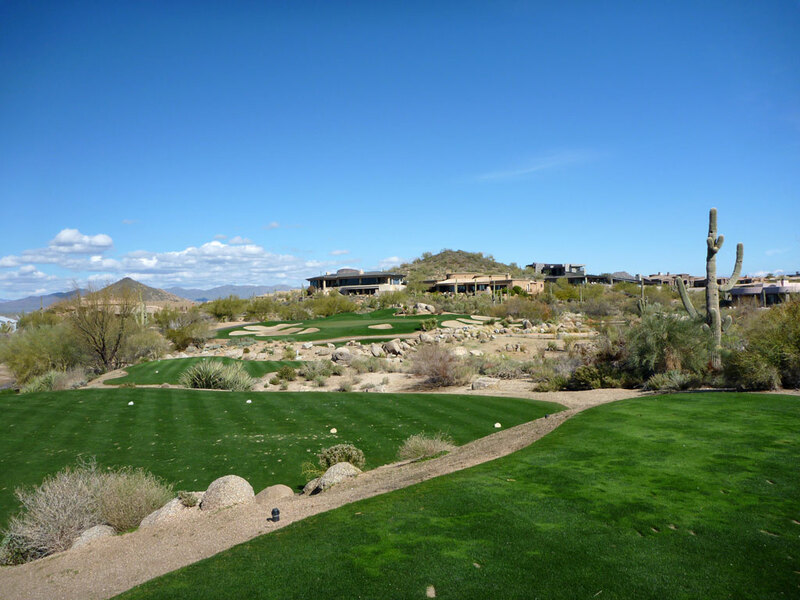 Fortunately for the Pinnacle course though, it ended up with the best overall collection of holes and is now regarded by many publications as the best public course in Arizona.